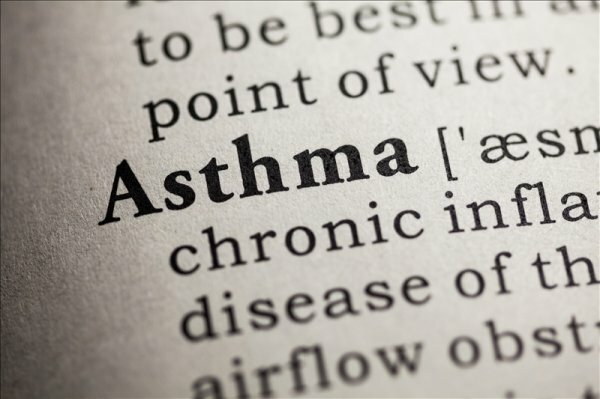 Digital health company Adherium (ASX:ADR) is teaming up with the Connecticut Children’s Medical Center to help patients with asthma manage their condition with the company's Hailie solution. Adherium said the Connecticut Children’s Medical Center’s close work with the US Medicaid program will provide new insights on how the Hailie solution can support families and their communities. The Hailie sensor is a device that wraps around a patient’s inhaler to monitor and promote asthma adherence as part of a self-management plan. It records the date and precise time the inhaler is used and automatically transmits this to an app on the patient’s phone or tablet. Hailie’s sensor design helps patients easily access the audio visual-reminders, battery monitoring, and Bluetooth wireless technology. “This strategic program with Connecticut Children’s Medical Center allows for further acceleration of our work in the US, realizing additional improvements in care and patient engagement here and globally,” said Arik Anderson, CEO of Adherium. According to the US Centers for Disease Control and Prevention, in 2008, an estimated 88,350 children in Connecticut had asthma. In a survey conducted that same year, 30 percent of respondents said they have been given an asthma action plan, and 8 percent have taken a course on how to manage asthma. The Connecticut State Department of Public Health reports Asthma prevalence in the state’s adults and children has been higher than national prevalence rates since the year 2000.